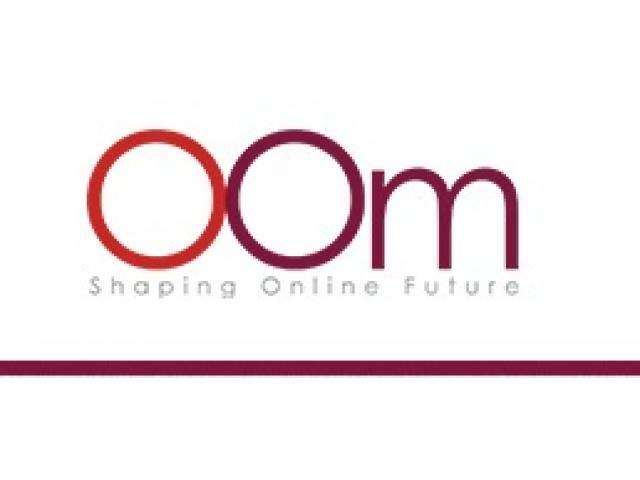 OOm Pte Ltd is a digital agency with headquarters in Singapore with high competency in SEO/SEM. Through data-driven strategies and actionable insights, we ensure that our clients make the most out of their digital marketing campaigns. 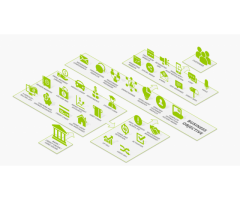 Founded in 2006, OOm has since expanded to the Philippines and China to accommodate the growing local and regional demands in digital marketing. 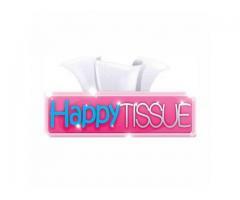 Happy tissue is determined to bring your sales to greater heights. Simply send us a message or contact us & we will respond to you in the fastest possible time. 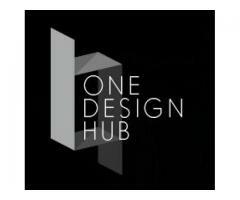 Meet up presentation and viewing of samples are possible at your convenience so do not hesitate to contact us today! 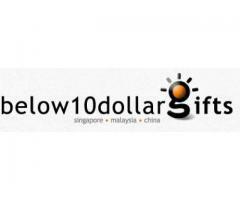 Below10$ is a personalized corporate gift company in Singapore that is very unique from other companies because Below10$ utilized corporate gifts as a vital marketing tool. We are committed to make your busy day at work fun and stress-free with our unique corporate gifts.